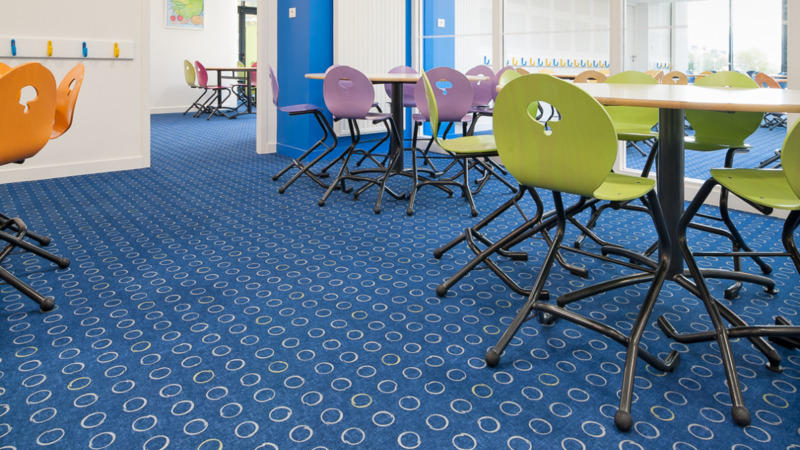 With this Flotex floor choice, the Bréal sous Montfort School Restaurant is reviving its canteen. 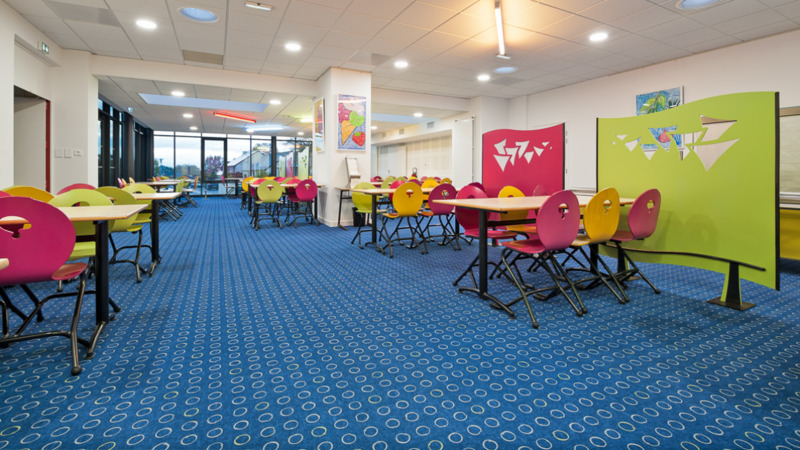 The colors are bright and Flotex floor also reduces noise within this canteen. 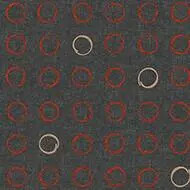 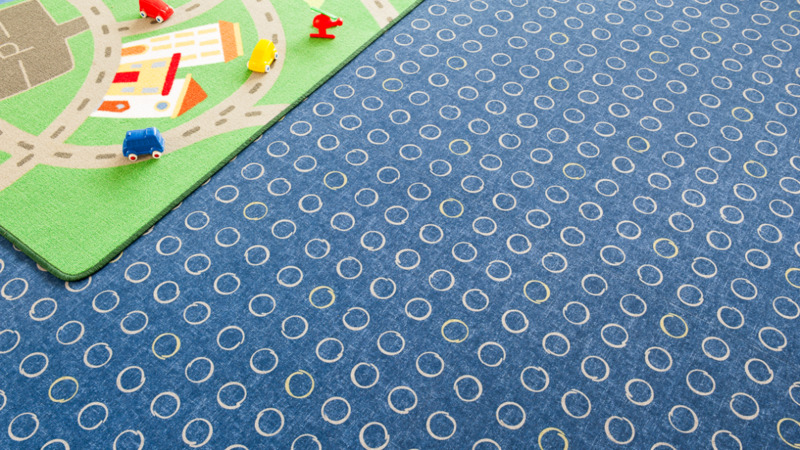 A floor mixing cheerfulness, luminosity and comfort.